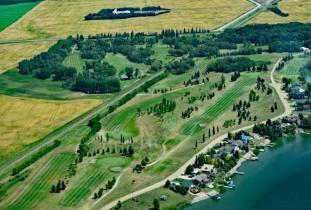 Welcome to the home of the Killarney Lakeside Golf Club, also known as the “Hidden Jewel of the South”. 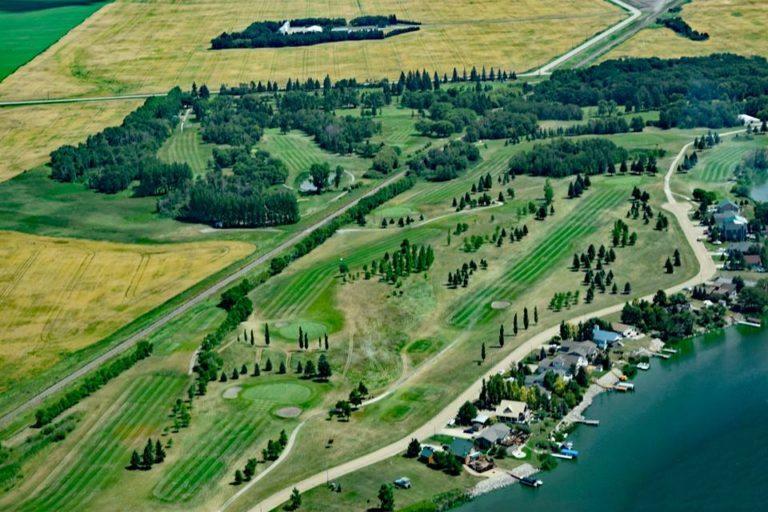 Our 18 hole course boasts lush green fairways, combined with a traditional 9 hole layout, and a newer 9 hole links style layout along the beautiful waters of Killarney Lake. Complete with beautiful scenery, each hole has distinct challenges, whether it be the holes along the lakeside, or rolling greens on the back nine. A challenge for golfers of all skill level!